MySQL reporting tools basically comprise of two wide-ranging sectors – the business or corporate intelligence suites (an important component where reporting is considered a crucial part) and the reporting tools are specifically designed according to their purpose. Most of these tools are free of cost and help in fastest report creation. They offer flexibility and dashboard surrounding. They support web-based user interface and a huge range of efficient administrative tools. BIRT is free of cost BI suite. It is an open-source program which uses the platform – “BIRT technology” to generate data visualization and automatically create reports which need to be embedded to crucial clients and significant web applications. It is a high-level software task developed within the well-known Eclipse Foundation. 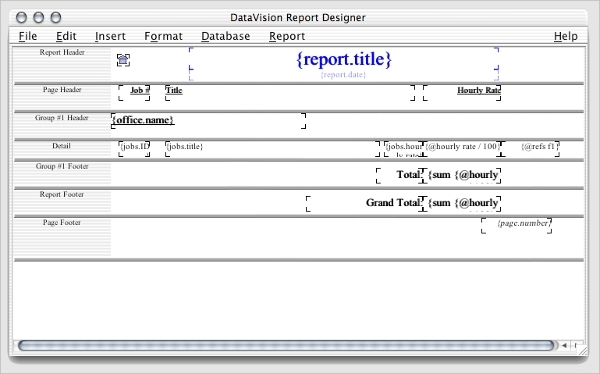 DataVision is a free tool used for reporting Crystal reports. You can use it to connect your reports together and design it by applying drag-and-drop GUI. 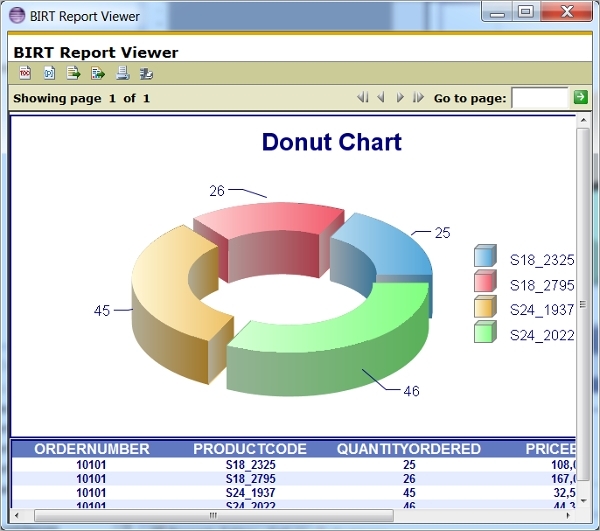 The reports can be viewed, printed and run. It can be exported as an XML, HTML, Excel, PDF, DocBook, etc. files. Windward is a commercial reporting tool. It is the best platform for OEM like commercial software and system integrator. The developers who wish to perform reporting and DocGen function should use it. Users can generate and quickly revise the templates. It allows the user to design without any restrictions through Microsoft office and AutoTag. There are different types of reporting software for different platforms. These tools depend on the system you are using. For instance, there are exclusive tools made for Microsoft Office. You can easily install the best one among them as per your requirement and modify your data directly from the report. 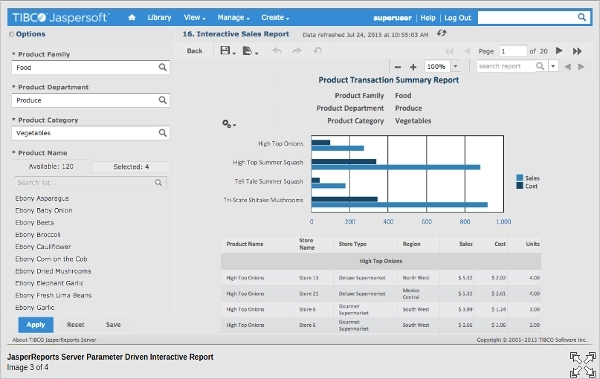 JasperReports is free of cost BI suite. It is a modern reporting tool that offers mobile optimized reports. The report and analytics can be embedded into the web or mobile apps as a source of information for enterprises to deliver important data in real-time and in a huge variety of formats and files. 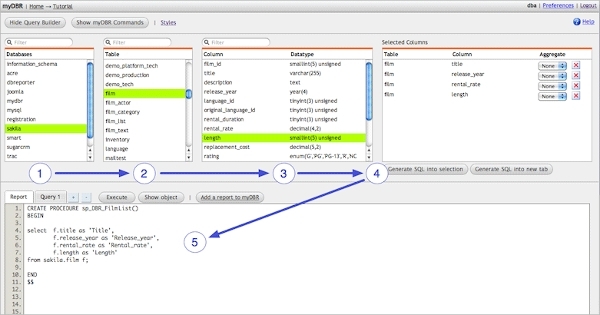 Sql Pivottable generates informative and concise web-based tables (pivot). It creates cross tabulations for all sort of information without entering any codes. It can seamlessly export the pivot tables into your excel files. It can automatically keep the pivot table up-to-date whenever the database is supplied with new data. myDBR is a commercially used for reporting tool which works seamlessly on a web-based system. It enables the users to create a well-featured, scalable and simple reporting environment. You can view the reports by using web browsers there’s no need to install a fresh software for it. You can link the reports to create a manageable reporting network. What is MySQL Reporting Tools? 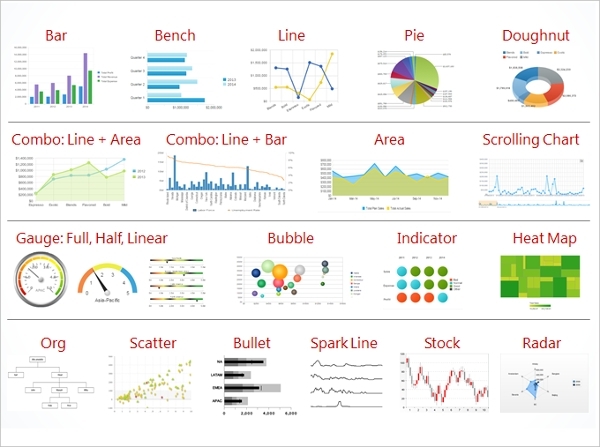 It supports a lot of functions such as sorting, calculations, embedded reporting, grouping, data visualization, etc. Most of the large-scale enterprises have started using these tools to generate mobile as well as web optimized reports which can be exported to a variety of files. 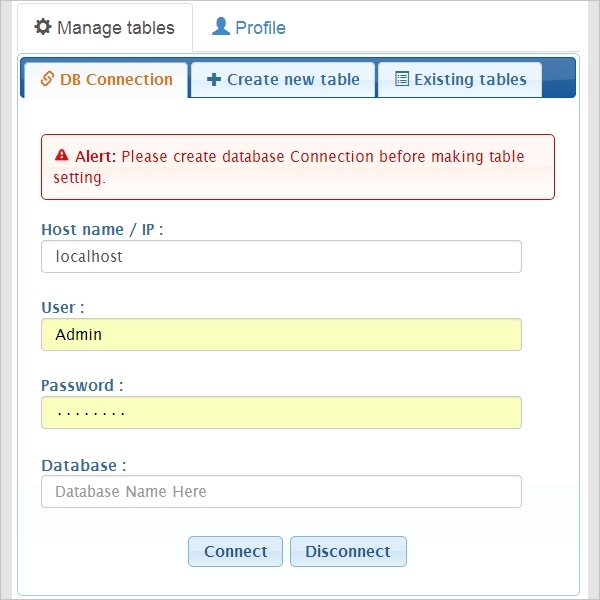 MySQL Reporting Tools are generally free of cost and save a lot of hard work and avoid errors. They help in managing reports in an efficient way. Each of these tools has their own features. One must install the one which can satisfy most of the requirements in minimum time period.